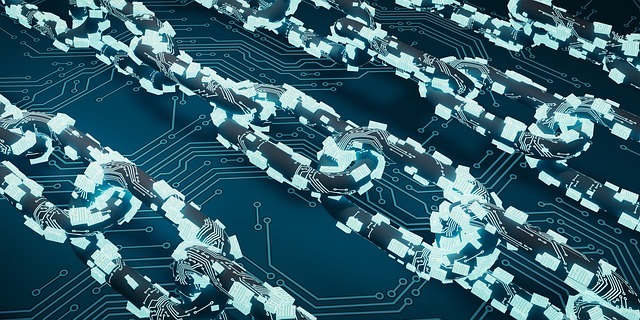 Italian asset management firm AcomeA SGR has announced that it has successfully completed the first test for distribution of funds using blockchain technology. The investment fund shares transaction test and related payment was carried out in collaboration with Fundsquare, which provided blockchain-based infrastructure FundsDLT, and Fabrick, which was responsible for the API and banking part of the project. Through its Gimme5 service for direct distribution of funds to savers, AcomeA SGR was able to carry out real-time subscription and redemption transactions of shares of investment funds and related payments. The transaction involved using smart contracts and connections via an API to the banking network. “The importance of the test lies not only in the technical aspects; the collaboration with Fundsquare and Fabrik demonstrates the value of cooperation in the Fintech sector; working together we are able to bring notable benefits not only to operators in the asset management sector, but above all also to savers,” Giordano Martinelli, Vice President and Head of technology at AcomeA SGR said. According to the official release, the test demonstrated the potential of blockchain technology to enhance efficiency and cost savings in processing D2C orders in investment funds. The technology enables various actors involved in the distribution process to interoperate and offer a digital front-to-back experience to final customers. “European fund actors continue to move towards the future with ongoing innovation in the D2C space. The FundsDLT initiative aims to help investment fund companies improve their buyer journeys, reduce costs, increase efficiency and ultimately create value for investors,” Olivier PORTENSEIGNE, Fundsquare Managing Director, said.